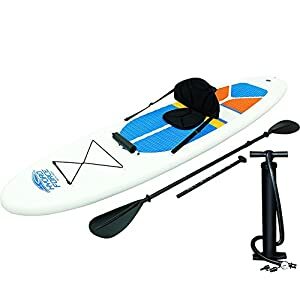 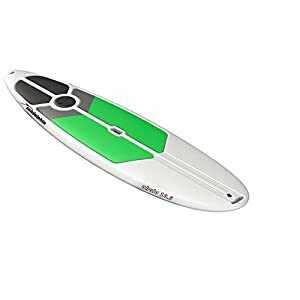 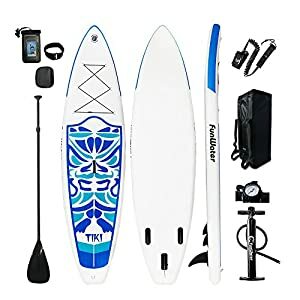 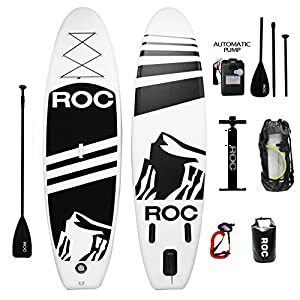 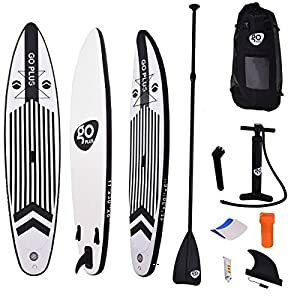 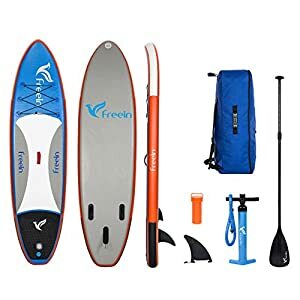 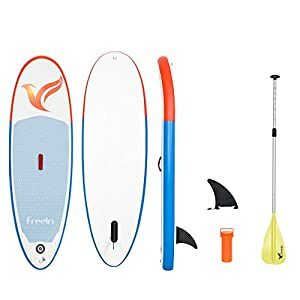 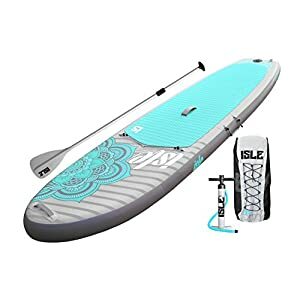 Inflatable Stand Up Paddle Board by Roc Paddleboards W FREE AUTOMATIC ELECTRIC PUMP , Waterproof Bag , leash , Paddle and hand pump !!! 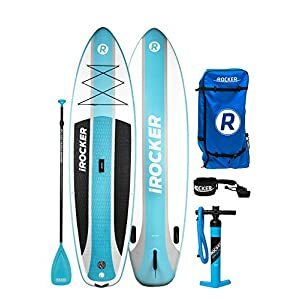 10′ long 6″ Thick. 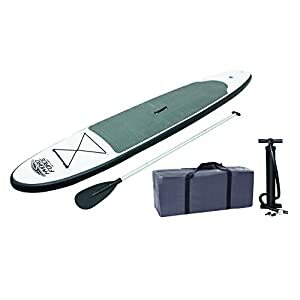 SUP, Paddle boards.